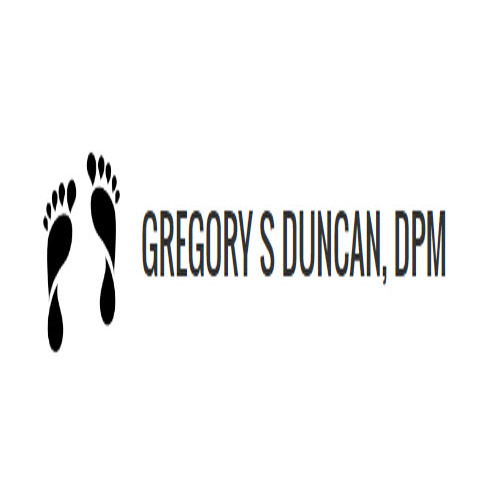 Dr. Gregory Duncan has been providing quality foot care in and around the Davenport area for over 28 years. He is board certified by the American Board of Podiatric Surgery. Call to schedule an appointment today and see how our qualified staff at IC FEET will ensure you a pleasant visit and get you back on your feet again!